We use only genuine Volvo parts and have a vast inventory in-house to ensure your not left waiting for parts to come in. Don't be a prisoner of the dealer service department. Superior Motors will set you free! 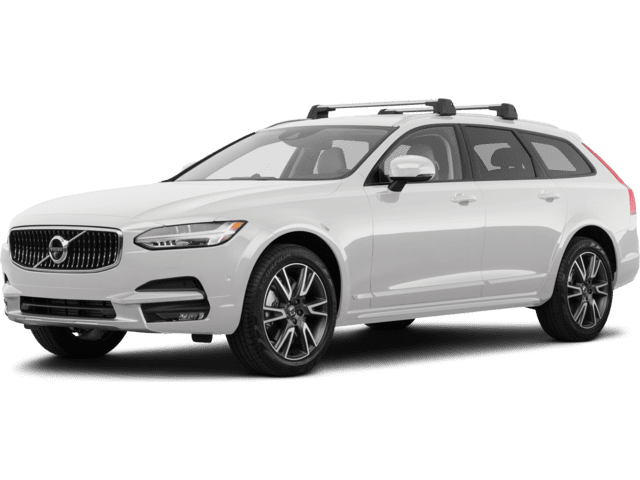 We are constantly keeping up with the latest software and technological advances in the automotive industry, especially with Volvo! Superior Motors Inc. is a full service Volvo specialist shop. Please call or stop in to talk with us about your needs.